Tired of the long wait & impersonal service from the big box stores? You have other options. Here at Axline, we truly are JUST a pharmacy. This focus allows us to go the extra mile to find the best price, best solutions & most efficient means possible to get you the prescriptions you need to best live your life. 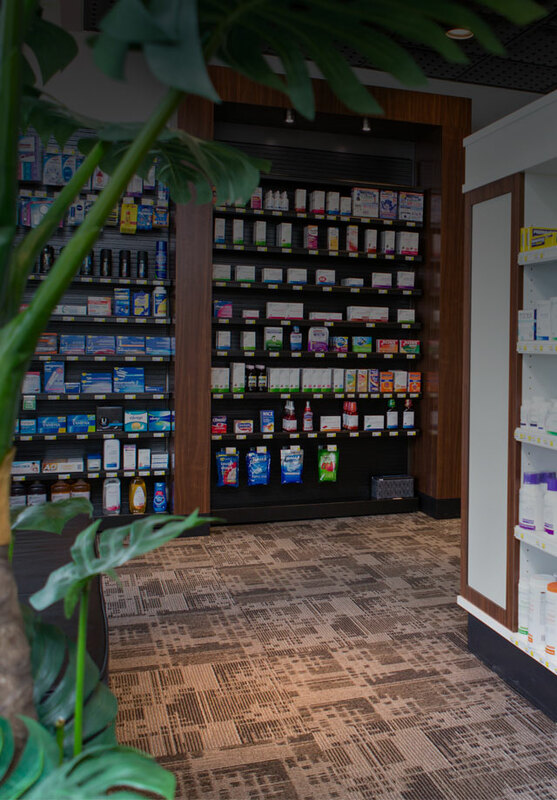 With the most advanced technology, welcoming space & free delivery, we make managing your prescriptions a truly enjoyable experience. Prescriptions will be filled while you wait. In most cases, you will be in and out of the pharmacy in less than 15 minutes. HAS YOUR PHARMACY RECENTLY CLOSED? 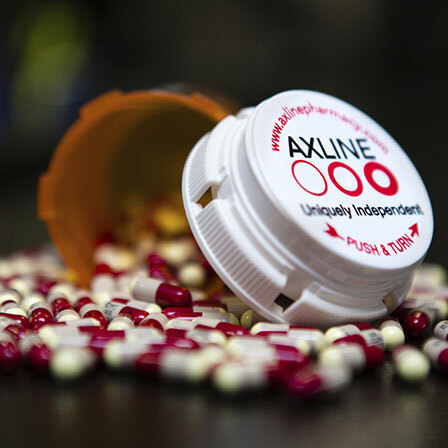 If you find yourself looking for a new pharmacy, Axline may be the right choice for you. Ready to make a switch? Give us a call or stop into any of our hometown locations, & we will work to make the transition as simple as possible.